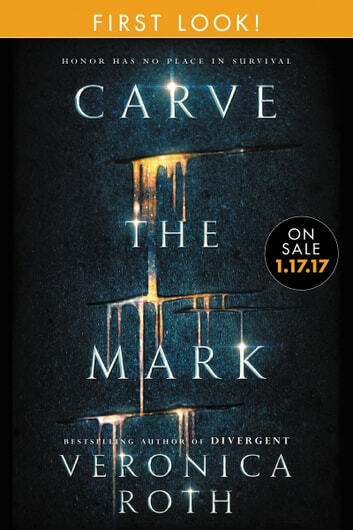 Enjoy the FREE Carve the Mark sampler and preorder your copy! 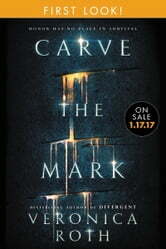 I couldnt put it down. Amazing book. Really reccomend it.